Chair from January 2016 – December 2016. An economist by training, Tosi Mpanu-Mpanu holds an MBA in Finance and Investments from The George Washington University, as well as a Master’s degree in European Studies and International Relations from Université de Paris 1 Panthéon Sorbonne. He has twenty years of experience in the areas of finance, climate change, economic development, carbon markets, renewable energy, environment and diplomacy. 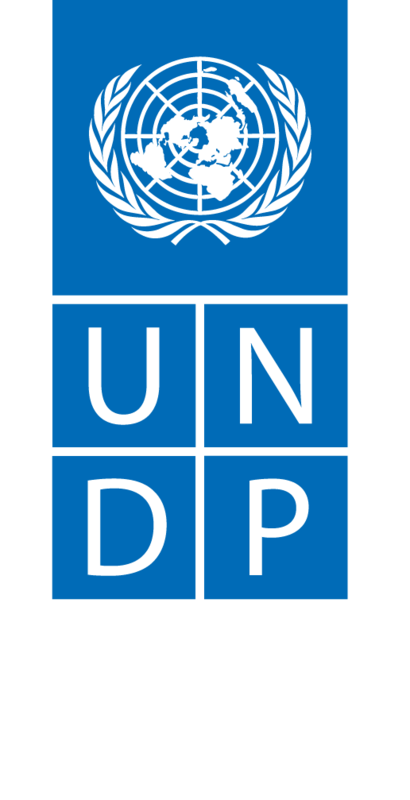 He sits on the Board of Directors of the Green Climate Fund (GCF), on the Board of Directors of the Pan African Climate Risk Management Mutual (ARC Agency), a specialized agency of the African Union, as well as on the Steering Committee of the NDC Partnership. 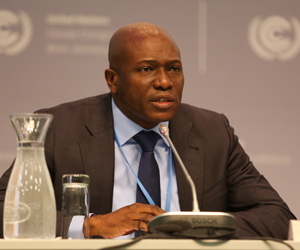 As a delegate of the Democratic Republic of Congo in the negotiation process under the UN Climate Convention, he has attended all UN climate conferences since 2007. Elected President of the Group of African Negotiators at the Copenhagen Conference in December 2009, he held this position until the Durban Conference in December 2011. Following his chairmanship of the Least Developed Countries Group (LDCs) in the climate negotiations process from January to December 2016, he was elected Chair of the Coalition for Rainforest Nations (CfRN), for a two-year term ending in December 2018. From 2014 to 2015, Mr. Mpanu Mpanu served as a member of the Executive Board of the Clean Development Mechanism (CDM), which supervises the operation and evaluation of market-based mechanisms under the Kyoto Protocol’s clean development mechanism. Previously, Mr. Mpanu Mpanu was Senior Advisor to the Prime Minister (December 2016 to July 2017), Advisor to the Minister of Foreign Affairs and International Cooperation for 4 years (2003-2007) and consultant at the World Bank in Washington DC. 2000 to 2003. Mr. Mpanu Mpanu is an alumnus of Ecole Nationale d’Administration in Strasbourg, France, where he completed the Cycle International de Perfectionnement in July 2013 (Promotion Lucie Aubrac).